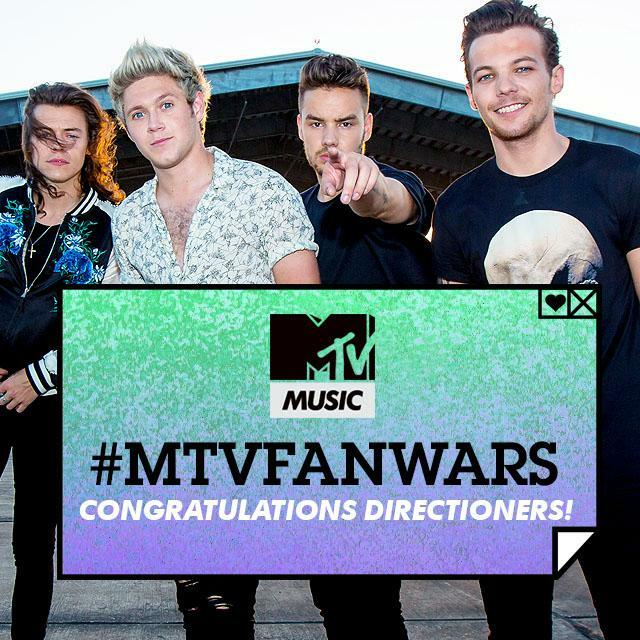 #MTVFANWARS Grand Final is still neck and neck! 5m left to vote! 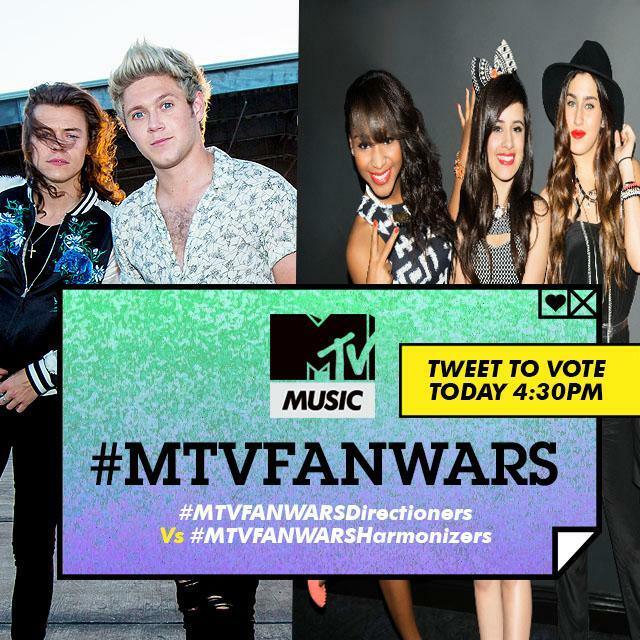 #MTVFANWARS Grand Final is neck and neck and you only have 15 mins left to vote!